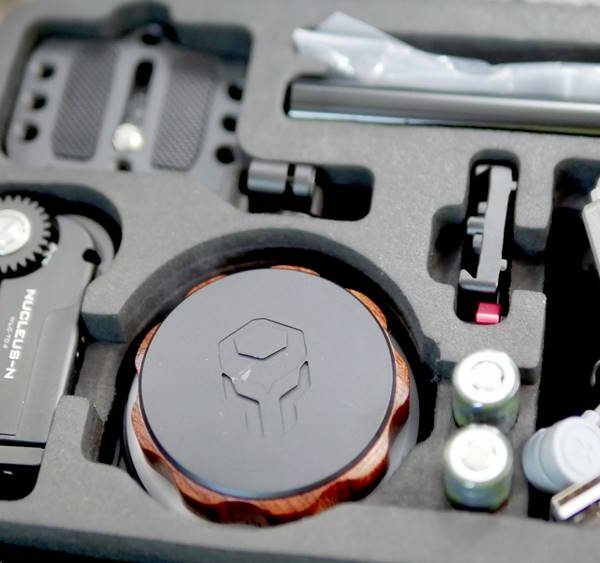 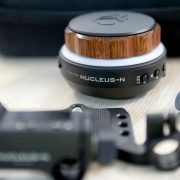 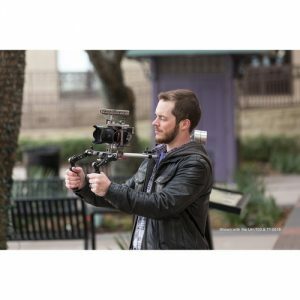 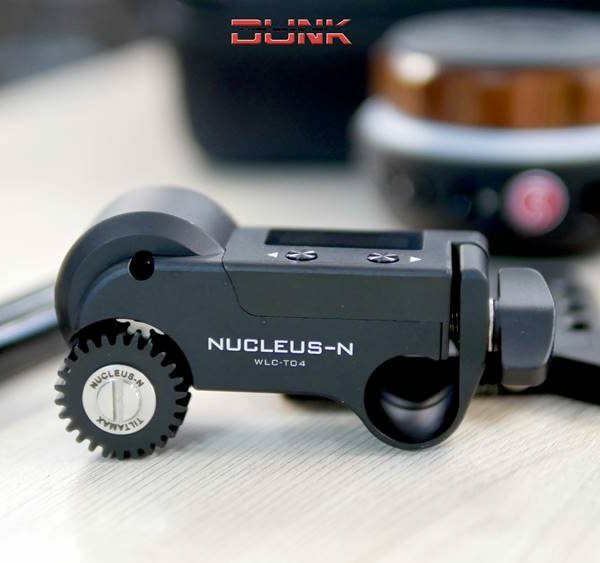 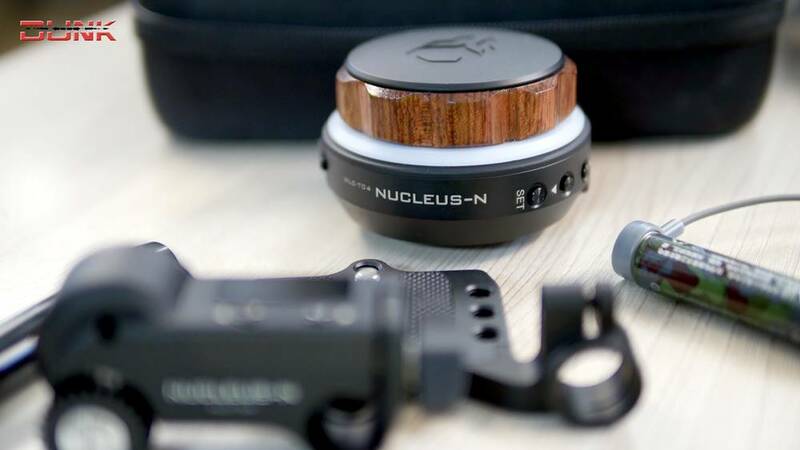 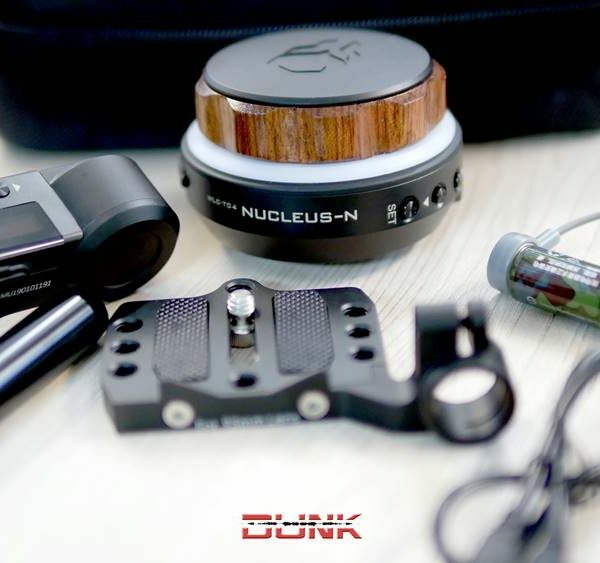 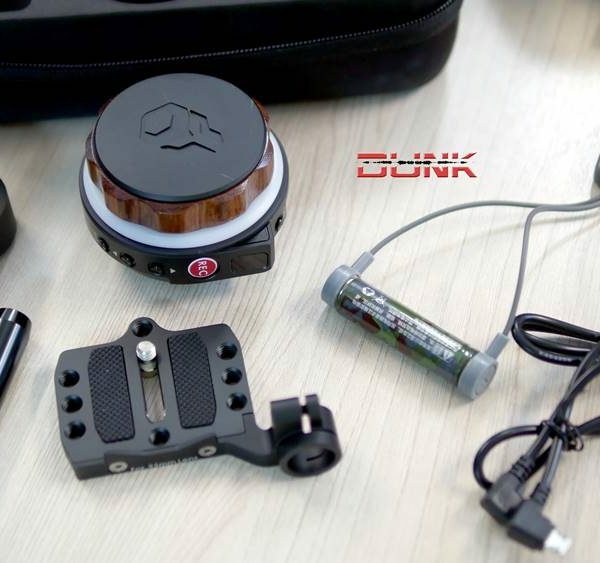 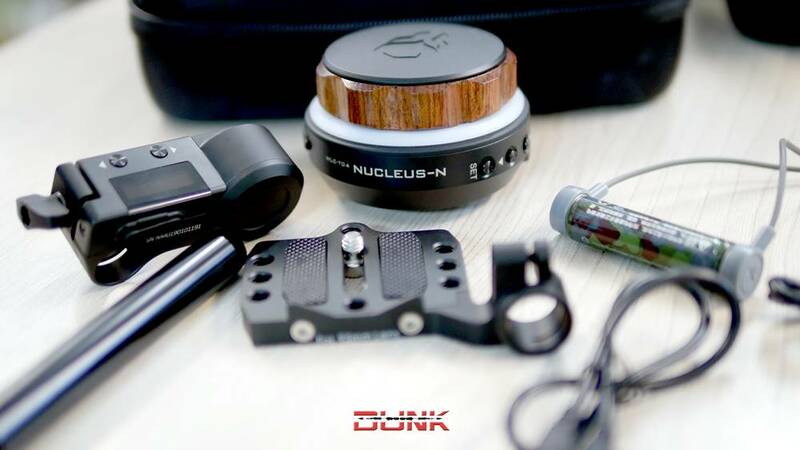 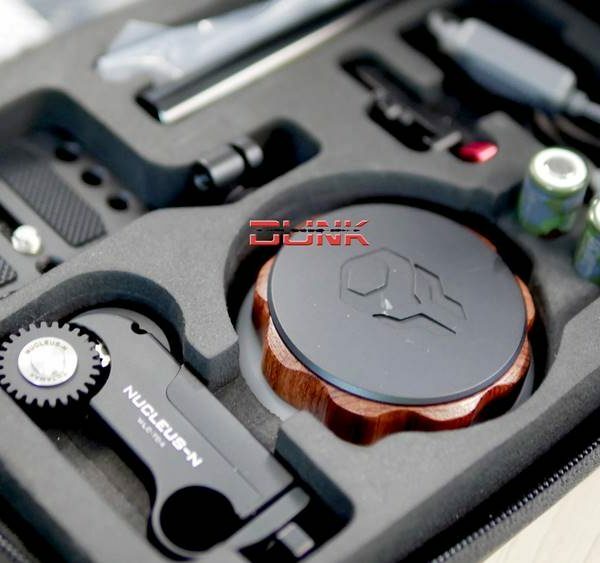 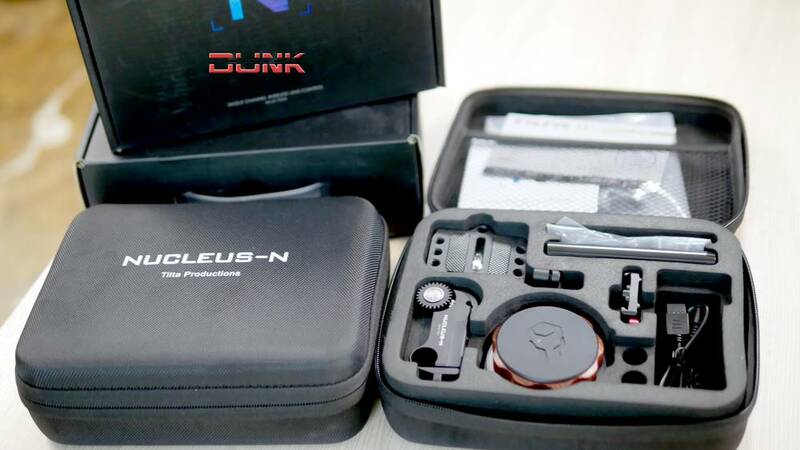 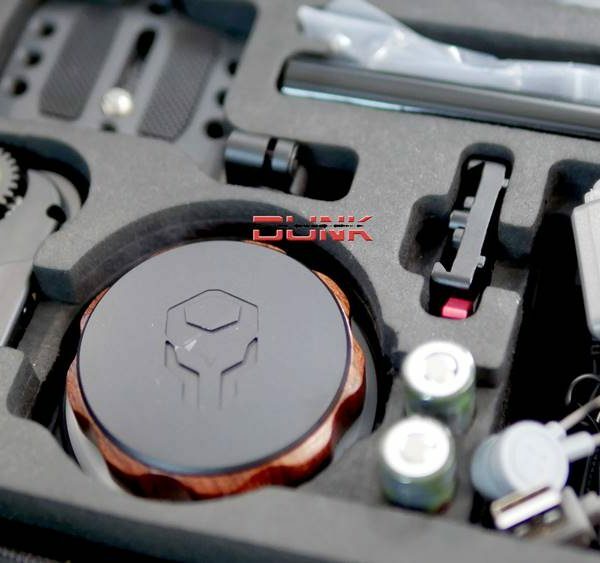 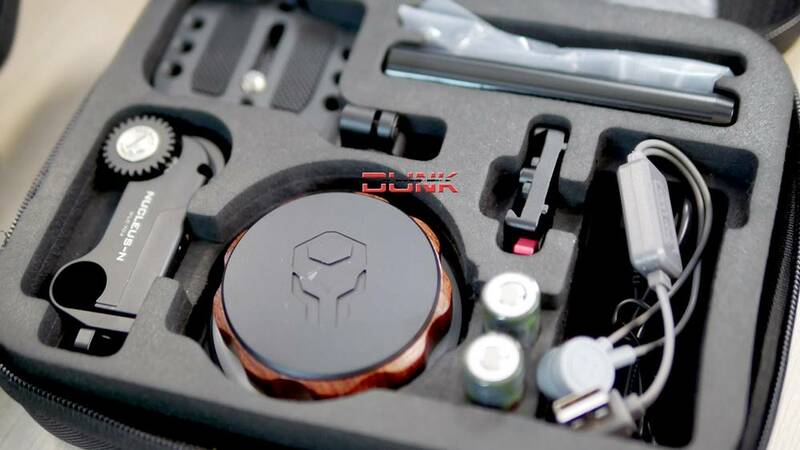 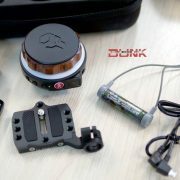 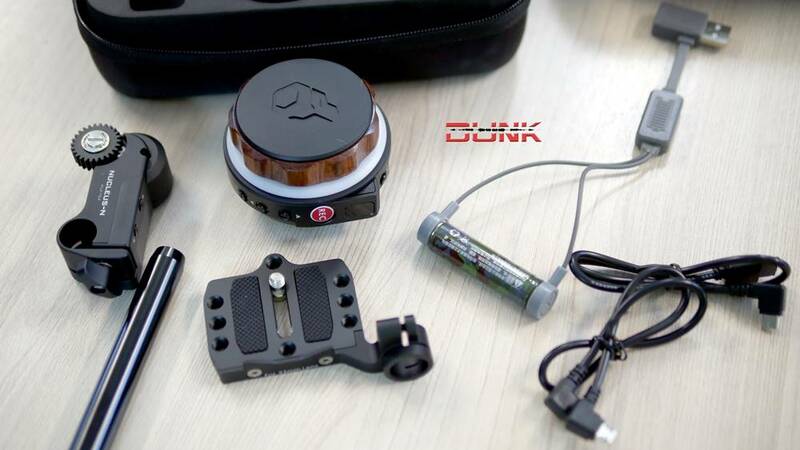 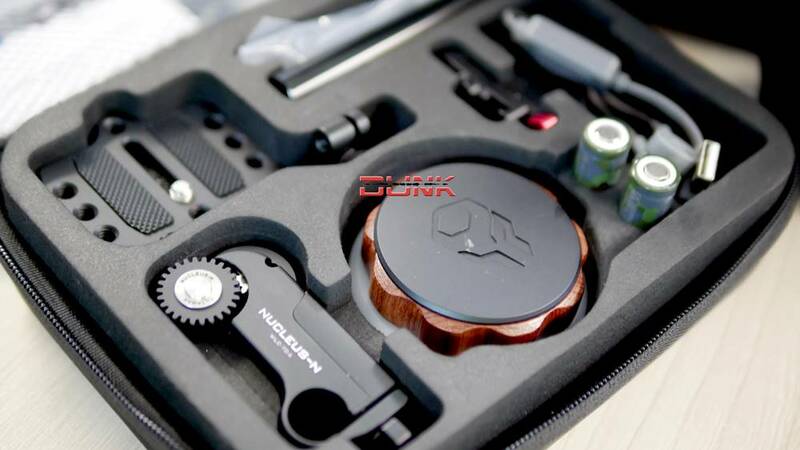 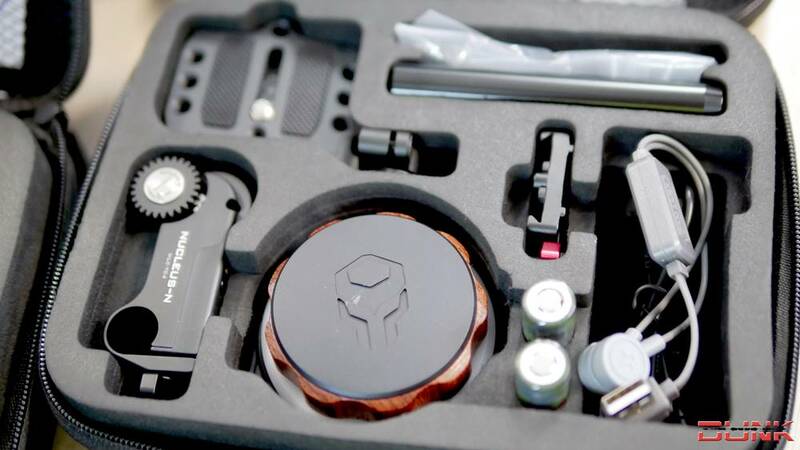 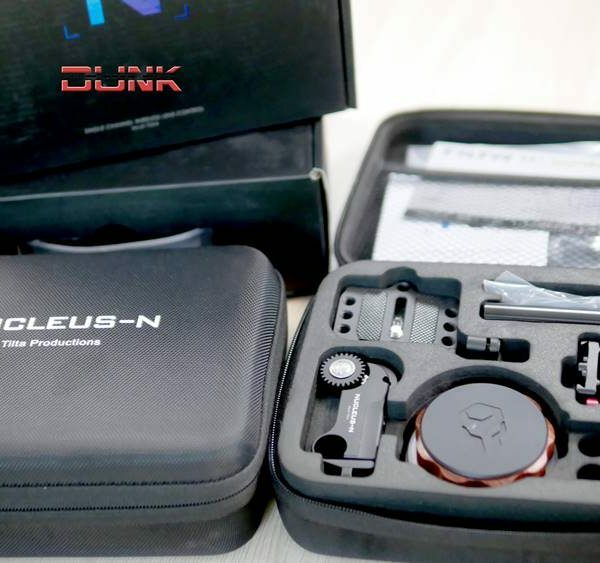 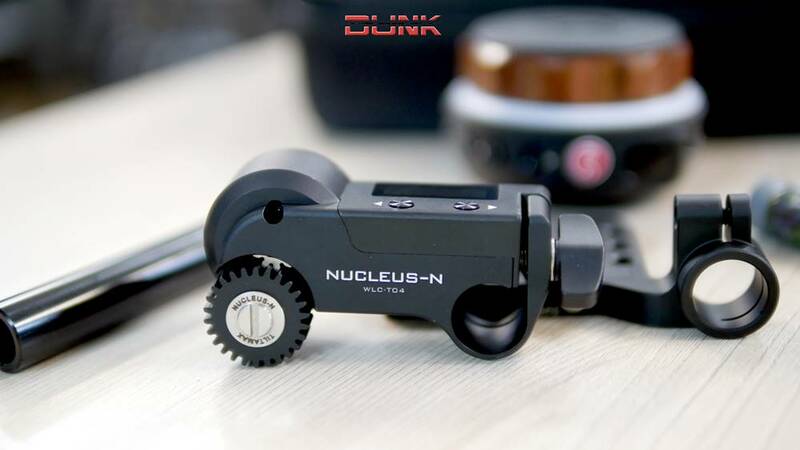 he Nucleus-Nano is a revolutionary wireless lens control system specifically designed for handheld gimbal systems. 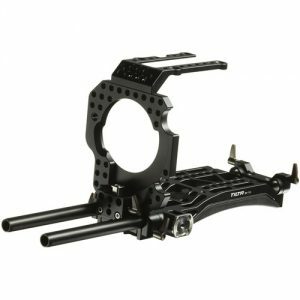 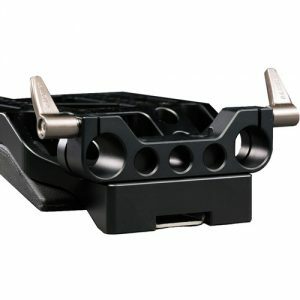 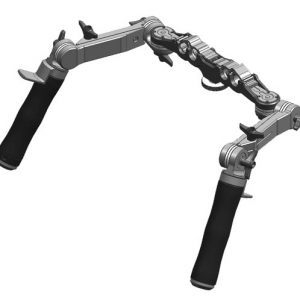 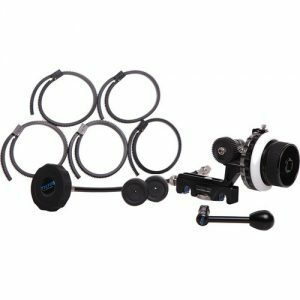 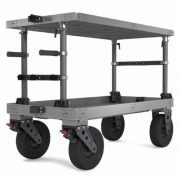 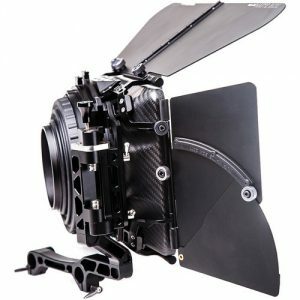 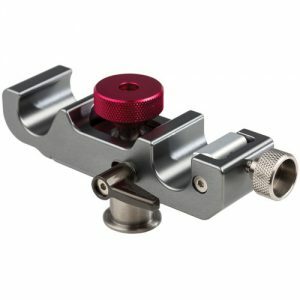 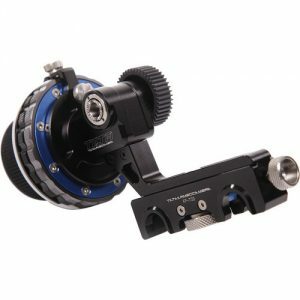 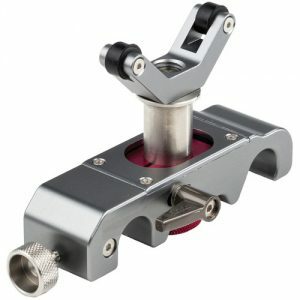 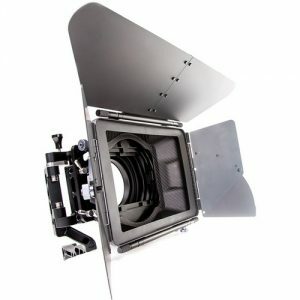 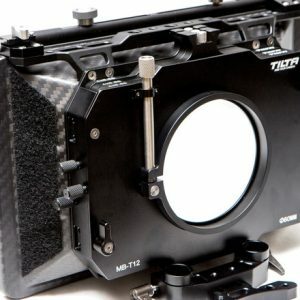 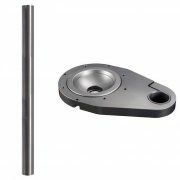 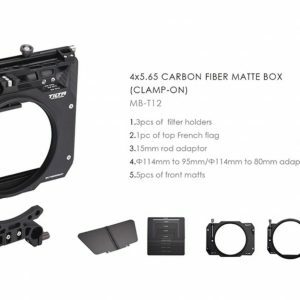 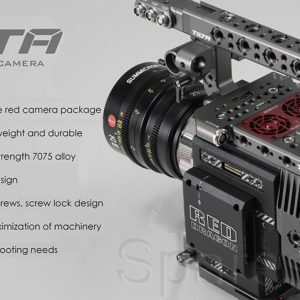 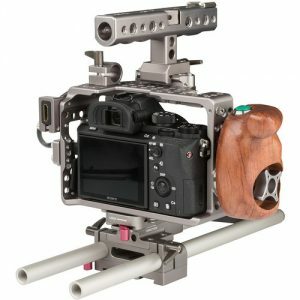 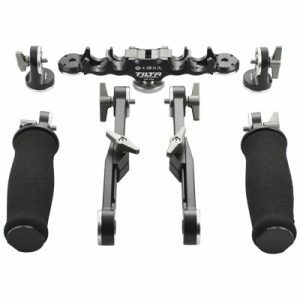 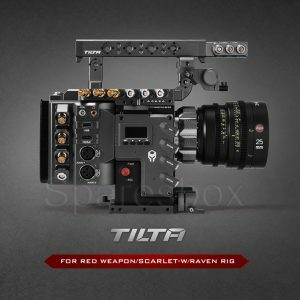 It makes it possible for a single operator to control a lens gear while simultaneously operating their gimbal. 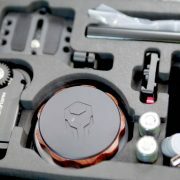 The Nano system is compatible with all DSLR, mirrorless, and modified “cine-style” vintage photo lenses. 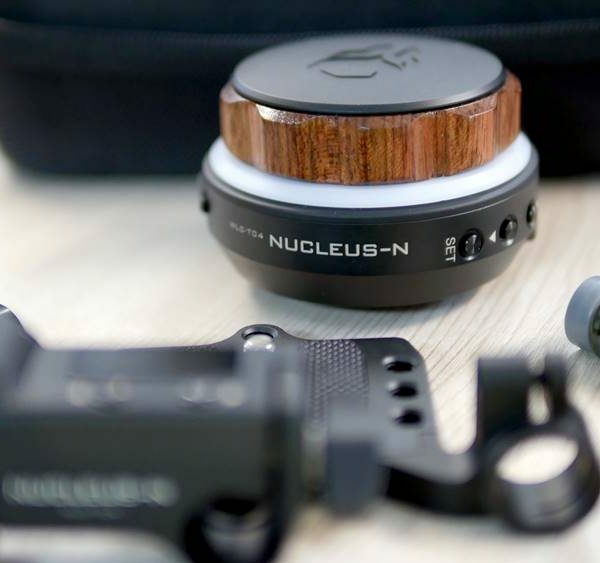 ** PLEASE NOTE: The R/S cables we offer for our wooden handles ARE NOT compatible with the Nucleus-Nano since the engineering and pin configurations are completely different. 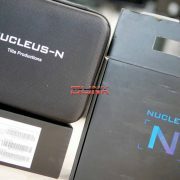 Using the wooden handle R/S cables are not safe to use with the Nucleus-M or Nucleus-Nano. 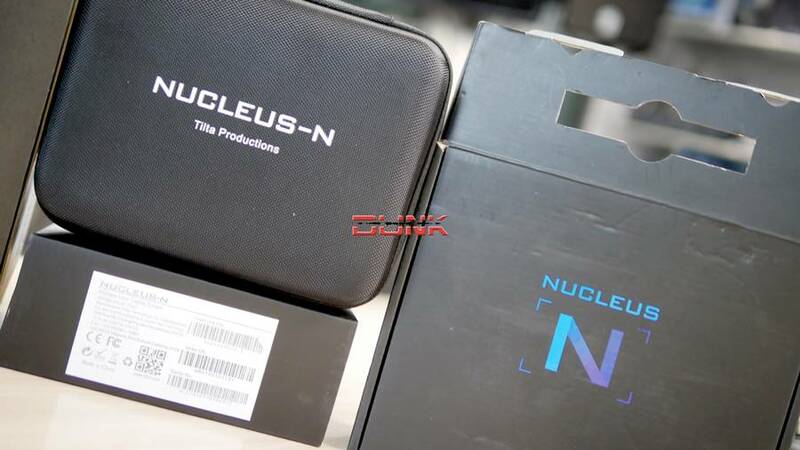 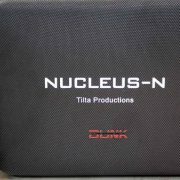 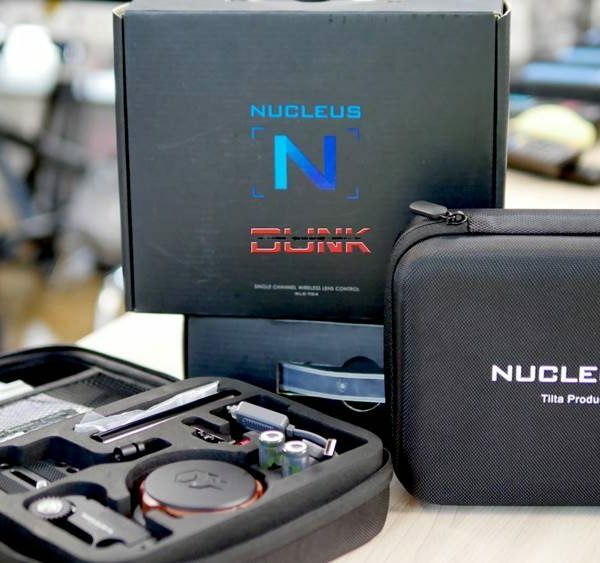 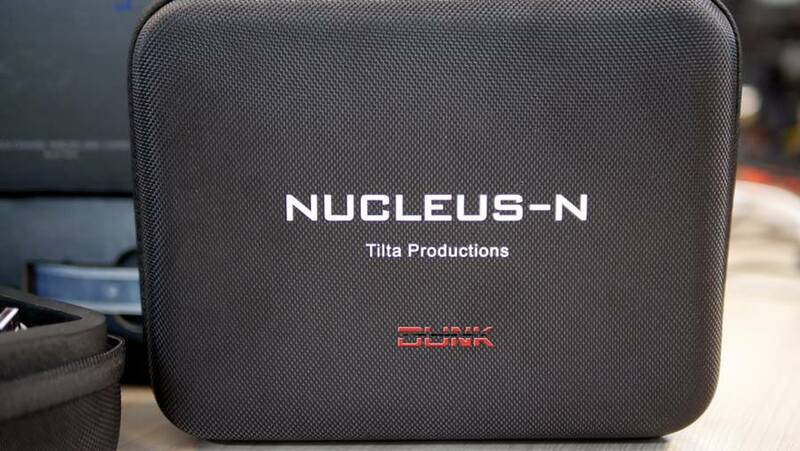 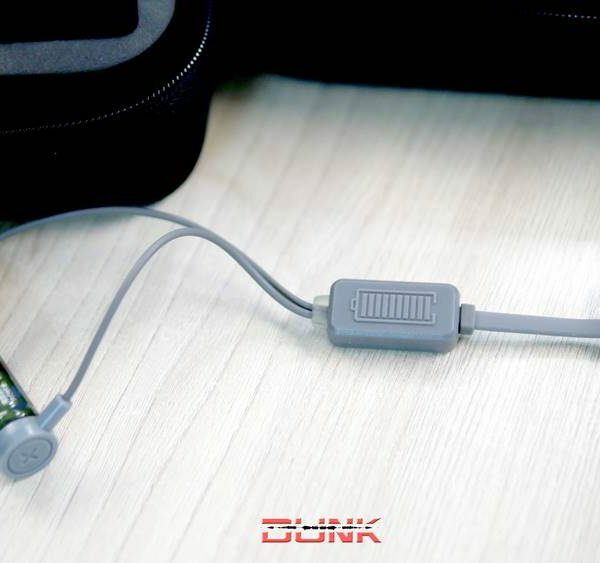 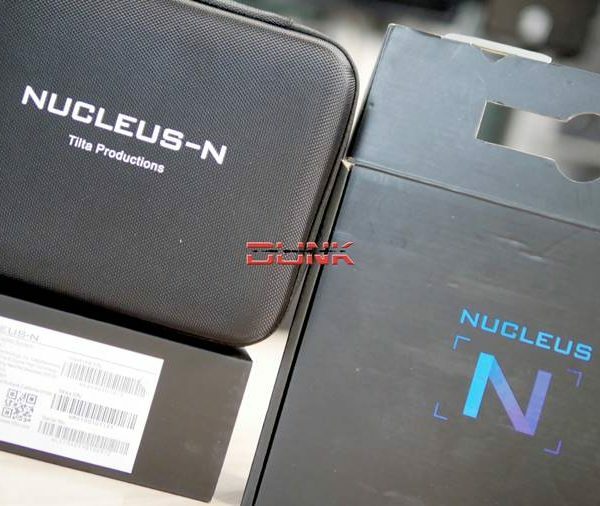 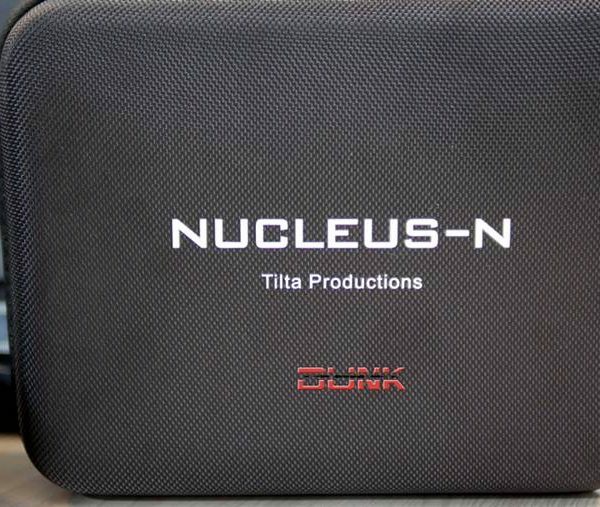 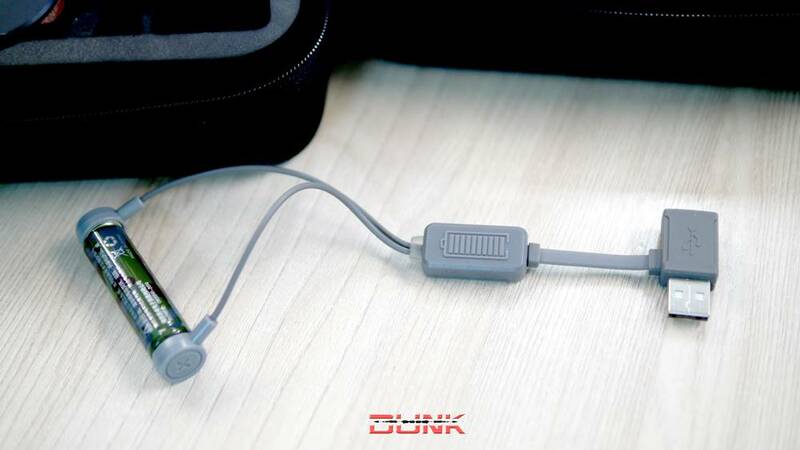 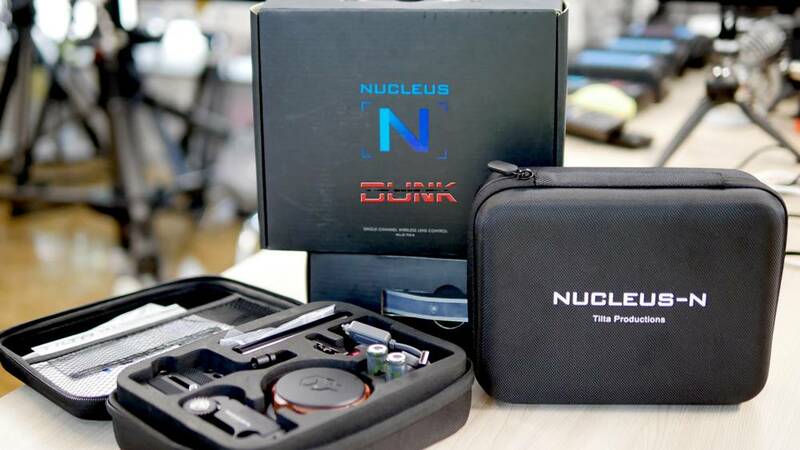 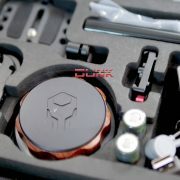 Only use cables that have been developed by us exclusively for the Nucleus-Nano system.